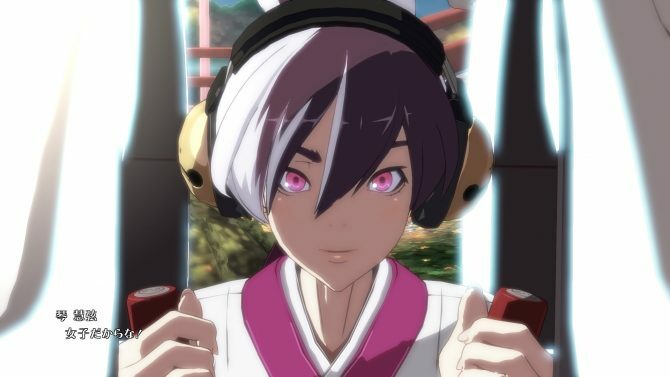 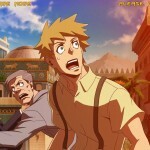 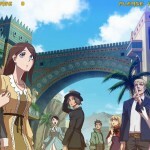 If you own a PlayStation 4 and have a Japanese PlayStation Network account with a Plus subscription, then you’re in for a treat. 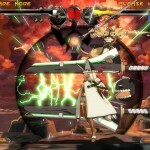 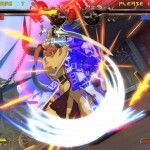 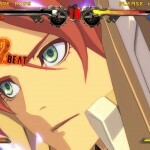 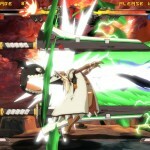 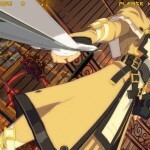 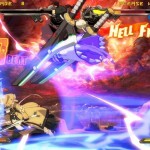 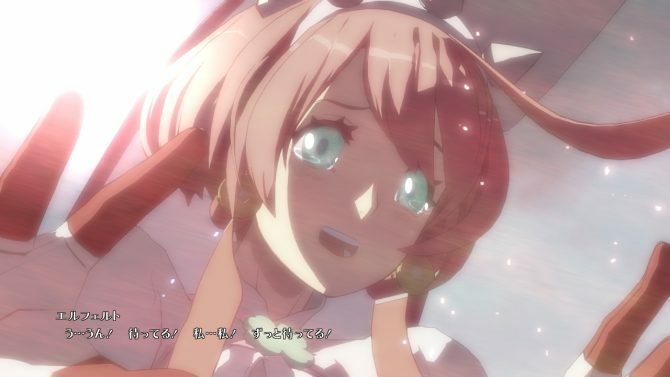 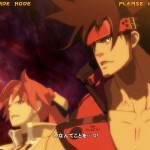 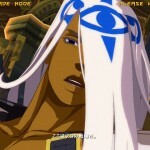 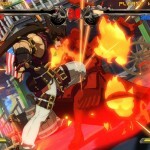 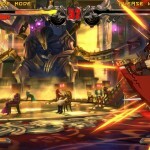 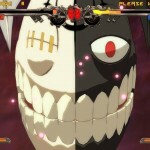 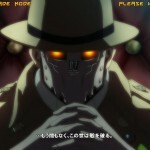 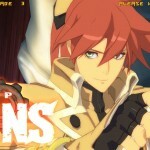 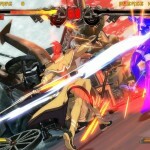 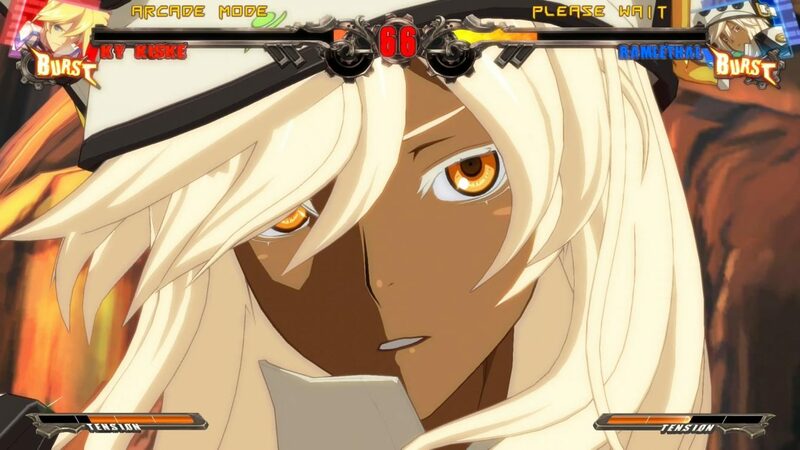 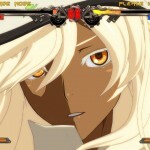 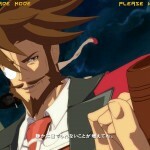 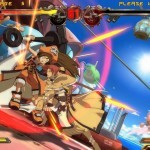 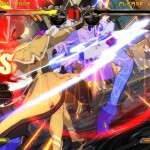 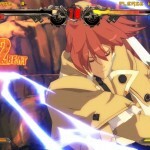 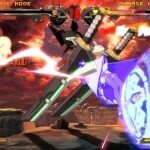 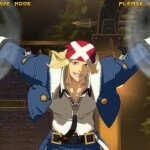 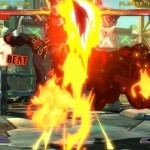 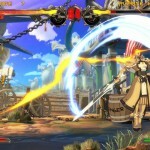 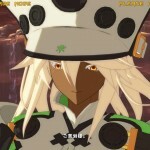 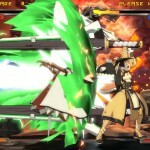 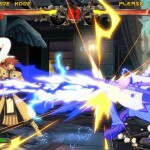 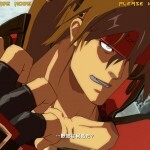 A demo for Guilty Gear Xrd -SIGN- is now available to download which includes an Arcade Mode and Tutorial Mode. 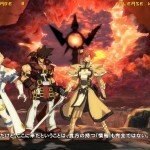 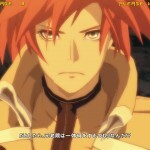 The game only allows you to play as Sol Badguy and Ky Kiske, the main characters of the series. 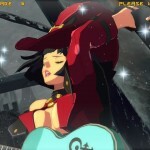 Sadly, you won’t be able to download the demo and play it forever. 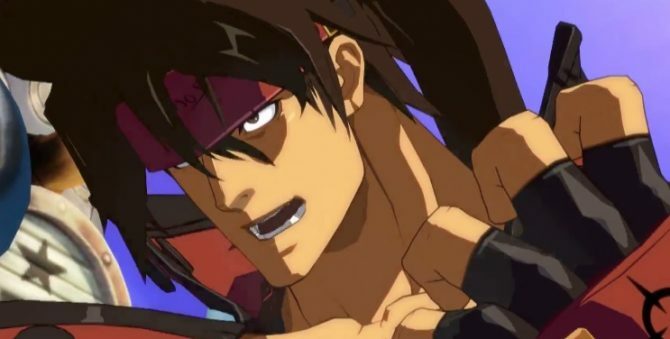 This early access period will only last until October 29, and you will be unable to play it after that date.